You’ve discovered Tranquility. 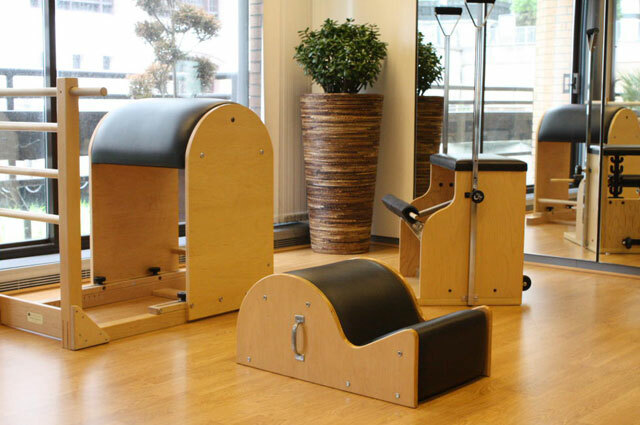 An oasis of calm in the heart of the city... and London’s premier Pilates and Gyrotonic® Studio. Exercise is a great way to start your day, refresh and regroup after a busy morning or wind-down with a little “headspace” after work... whatever you’re looking for, our personal approach, expert staff and state-of-the-art facilities will help you make the most of your precious “you time”. Where recharging your batteries can help rebalance and re-sculpt your body too. Not only is this a great place to escape from the hustle, bustle and hassles of the city, our therapies are designed to make you look and feel better too. Also offering you mixed and pre & post natal options; choose from semi private groups, studio classes of no more than 6 people and mat classes for no more than 10. Or perhaps you’d prefer your own private sessions? No problem; simply book them to suit your schedule. Alongside reformer, studio, mat and arc Pilates; plus professional massage, osteopathy and cranio-sacral treatments... and watch this space for new additions too! 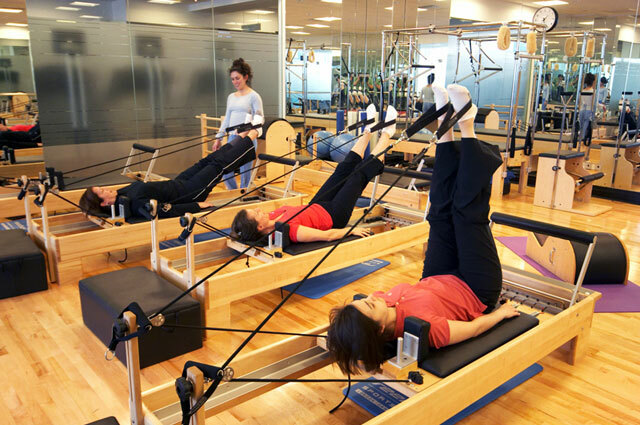 Whether you’re new to Pilates and Gyrotonic® or simply looking to update your skills, our internationally recognised courses will enable you to teach wherever you want in the World. So, why not give us a call, drop in to see what we’re all about or perhaps even book your free consultation?